What I love about the holidays is bringing the experience home to my family and friends. Christmas at our home is so not traditional. I like to provide the full experience for our guest. I love that with the Global Grub kits it gives you the full global experience. By creating globally inspired food at home. We forget sometimes as were purchasing gifts for the ones that we love that are hard to shop for. Sometimes the answers are right in front of you. Give the gift of experience. I love with these sets that you can be as creative as you want. 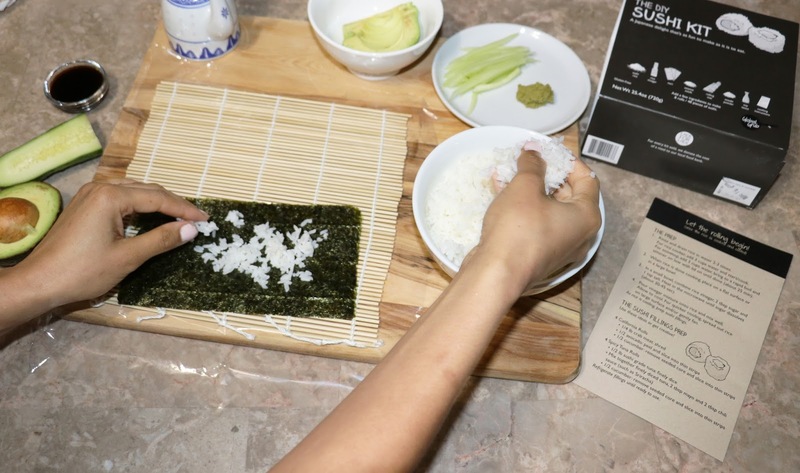 You can have a sushi making a party at home or even purchase the essentials for a couple to have the perfect day night at home. I love that Global Grub has a variety of sets to choose from so you'll never run out of ideas of the perfect experience to create for your guests, your loved one or to give as a gift. I love how fast my kit arrived in the mail and it was straight to the point. I also love how a shopping list was included on the outside of the packaging in the event that I wanted to know what to purchase without ripping open the actual box. I also, love how neat the items were packaged. This kit pretty much included all of the items that I would need to make sushi at home except for the veggies and seafood. The kit also includes instructions which were really helpful. The quality of the items that were included in the kit was amazing. It really felt as if I was at a gourmet five-star sushi restaurant. Global Grub is a genius gift idea. I hope my family is reading this and will purchase one for me for the holiday season. I love that this gift is the gift that keeps on giving. Perfect if you're not sure what to give to a family or couple. A new homeowner or even if you just want to bring the full Global experience to someone that you love. Global Grub is just one of those gifts that you keep on hand. Perfect if you're invited to a holiday party. 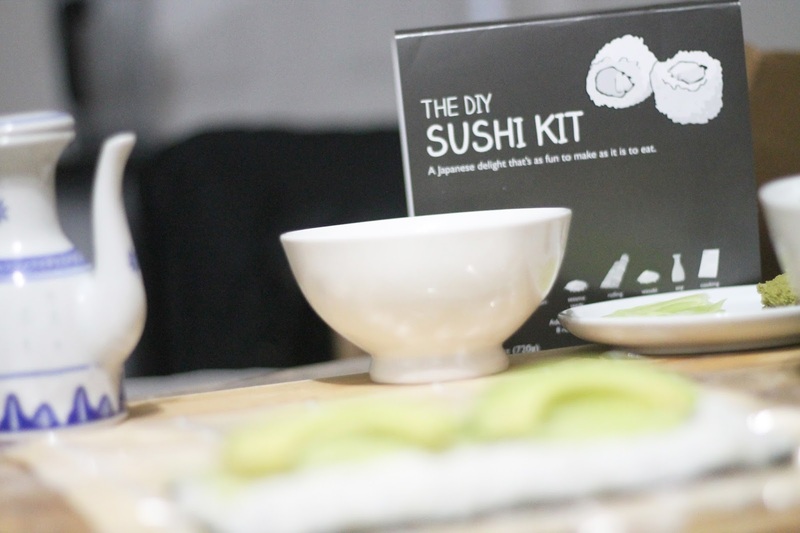 You can create a sushi making station.I love the idea of purchasing several kits and having a themed cooking night for the family. The possibilities are really endless. I love this kit. It would be fUn for everyone to make their own at home. I could see giving this to my daughter and making her day with the ability to make sushi when she wanted it. 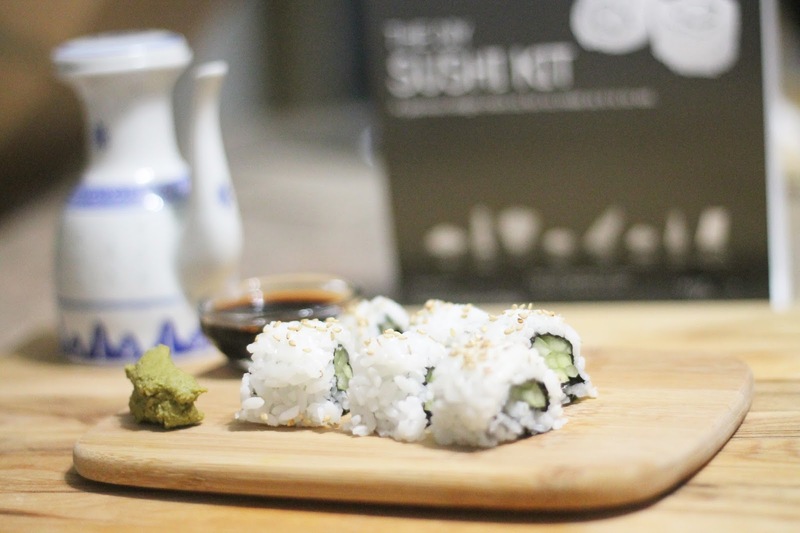 I have never heard of sushi kits before but so glad it is a thing. I need this for myself. 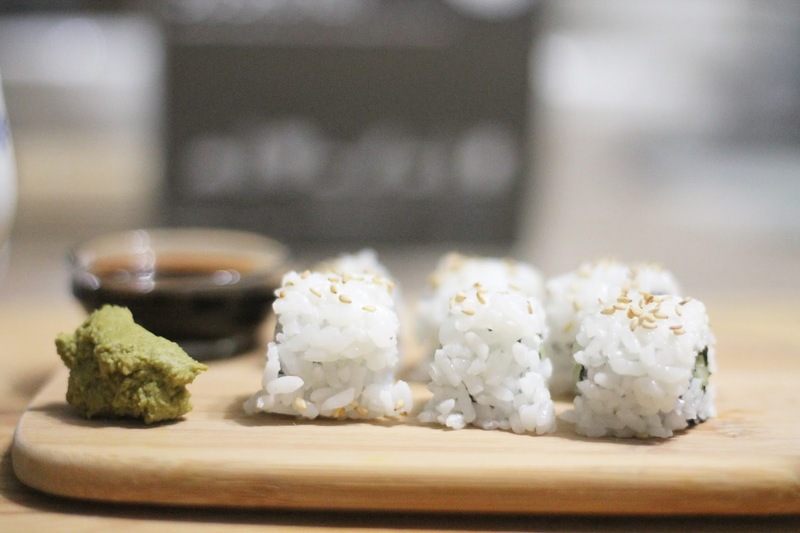 A DIY Sushi Kit? That's pretty creative. 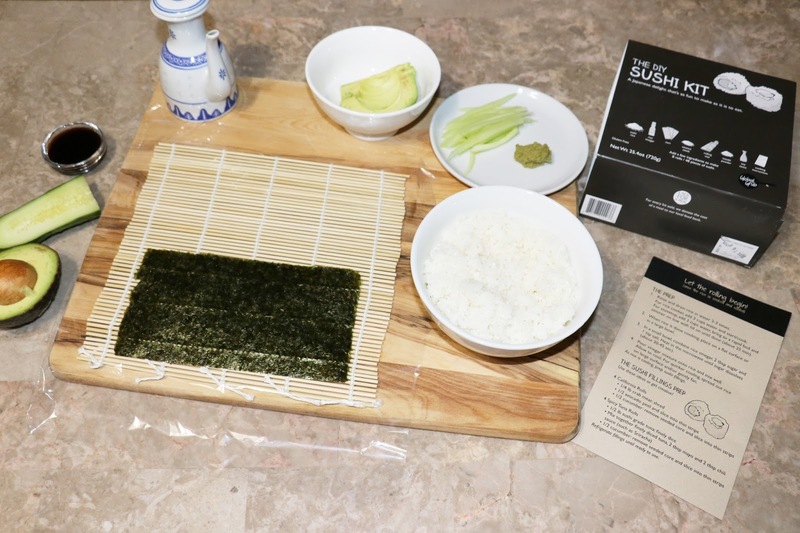 I tries to make sushi at home once and it wasn't the greatest but this kit I'm sure would be a game changer. My husband would love this as a gift this holidays. He is a sushi fanatic! I have no idea about that sushi kits are also available. This kits seems very useful. I would like to check this kit :) thanks for sharing. That kit looks like it would be so much fun! I would love to give this a shot. This kit looks amazing and sounds perfect for this Holiday season! I'd love to try this!